Refined shoes and accessories are necessary to complete your perfect outfit. 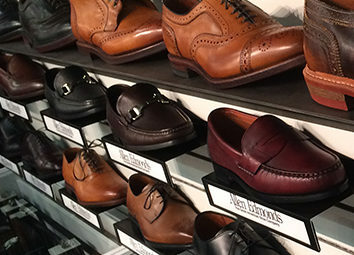 Our shoe selection features the largest selection of Allen Edmonds shoes of any independent dealer in the tri-state area. Other finely crafted shoes found at 45/46 are traditional and edgy footwear by Donald Pliner and more casual shoes by Olukai. 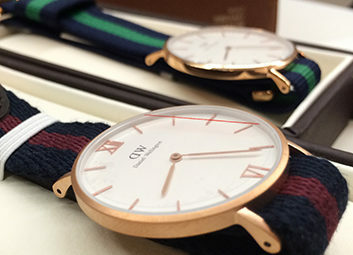 Our unique accessories are carefully chosen by Jim Young, Sales Manager. 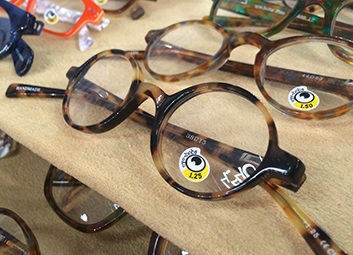 They range from traditional to modern and are delightfully unexpected to be found in a small store in Cincinnati. 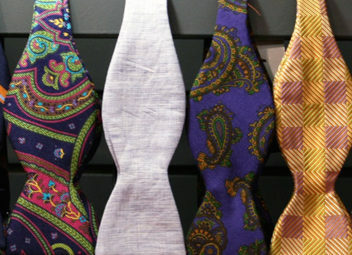 We have a wide variety of colorful ties, pocket squares and scarves. 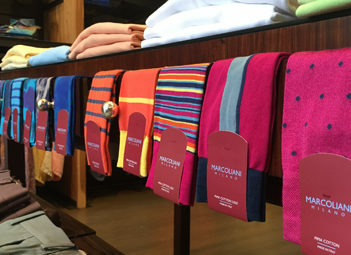 Socks include those of the renowned Italian line, Marcoliani. 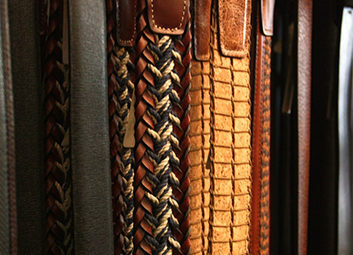 Brief cases, belts and other classy leather goods are available, as well as eye-bobs, watches, cuff links and bracelets. Our superior collection encompasses international brands. Shop for yourself or for the perfect gift for someone special. Schedule an appointment today for your complimentary consultation or contact us to help you choose the perfect gift.